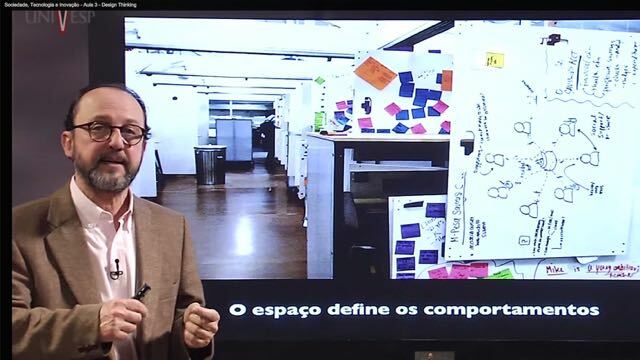 The degree in Natural Sciences and Mathematics is a new innovative pilot program at the Virtual University of São Paulo and aims to train qualified professionals in education. It is a blended learning program that combines a comprehensive online learning management system with weekly small-group seminars, team- and project-based learning and design thinking. The main objective of the pilot program is to scale high-quality and active-learning teacher professional training.